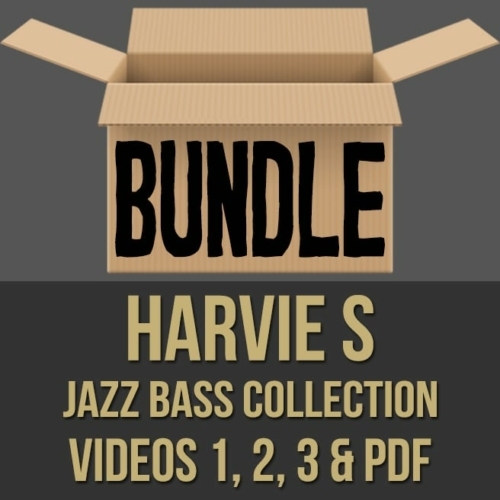 Description: This discounted bundle includes videos 1, 2 & 3 from Harvie S's "Jazz Bass Collection" series. 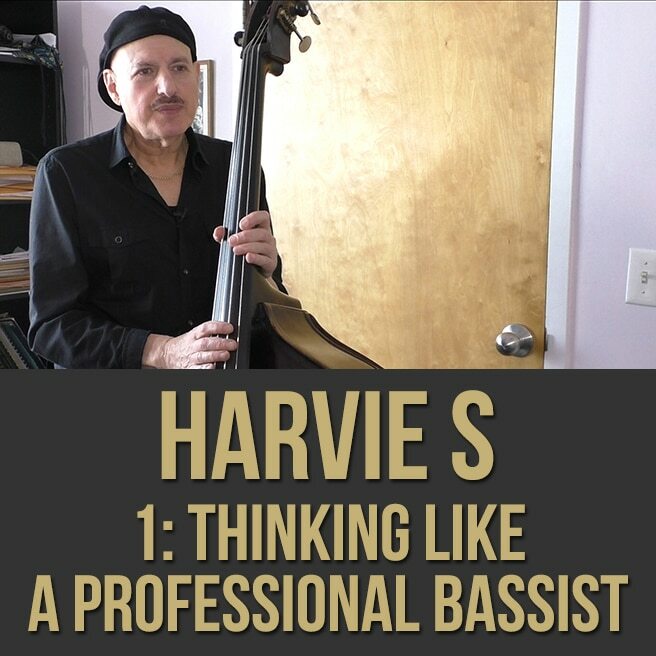 Video 1 - "Thinking Like a Professional Bassist": In this bass masterclass lecture, renowned bassist, composer, arranger, producer & educator Harvie S gives you insight and tips about being a professional bass player. 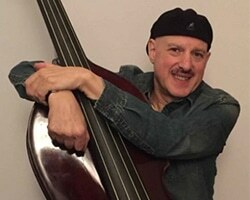 Harvie discusses some of the most important and often overlooked facets of being a working jazz bass player so you can ultimately get more gigs. 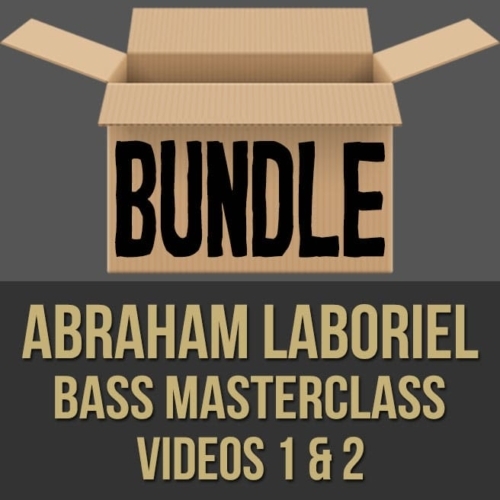 If you want to get some real wisdom from a man with a TON of experience in the jazz scene, this bass masterclass is for you. 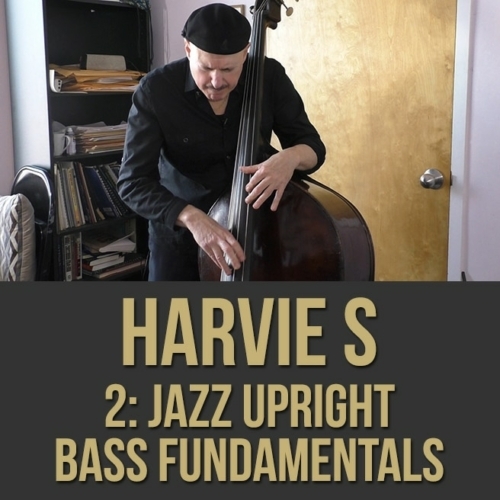 Video 2 - "Jazz Upright Bass Fundamentals": In this jazz upright bass lesson, renowned bassist, composer, arranger, producer & educator Harvie S shows you some technical fundamentals that are required for working bass players. 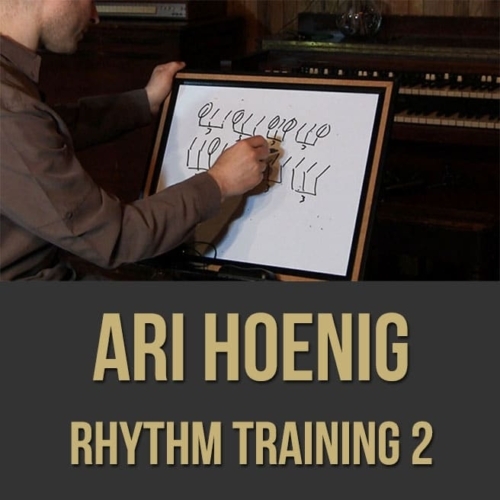 Harvie discusses and demonstrates right hand technique, time-strengthening exercises and more. 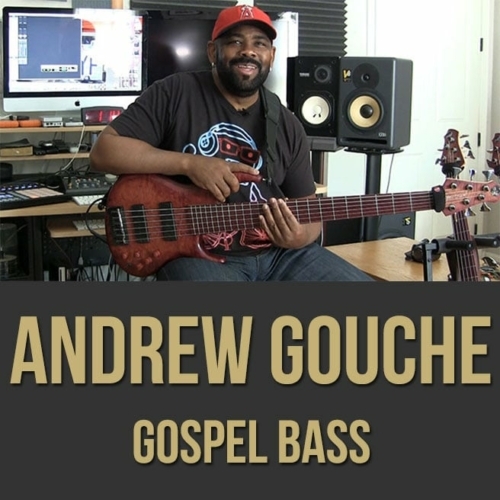 If you want to get some real wisdom from a man with a TON of experience in the jazz scene, this bass masterclass is for you. 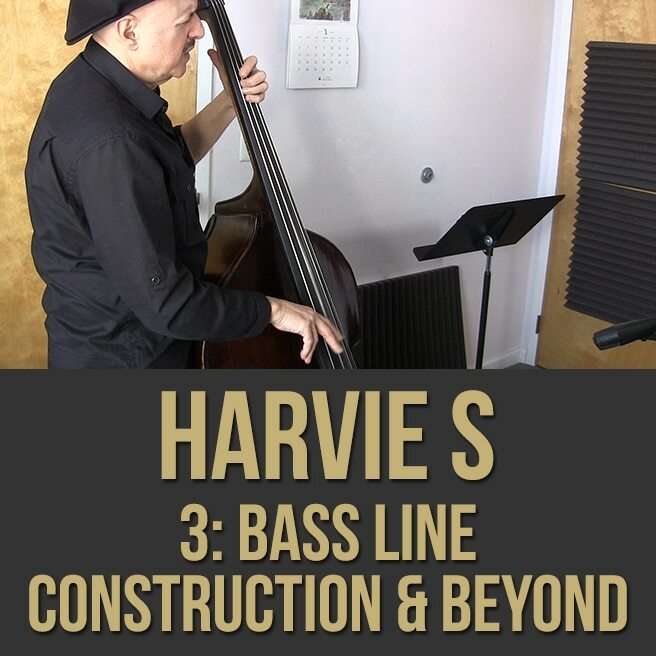 Video 3 - "Bass Line Construction & Beyond": In this jazz bass lesson, renowned bassist, composer, arranger, producer & educator Harvie S shows you his system for creating walking bass lines. Harvie breaks down his "rules" for bass line construction so you can easily create flowing jazz bass lines through chord changes. 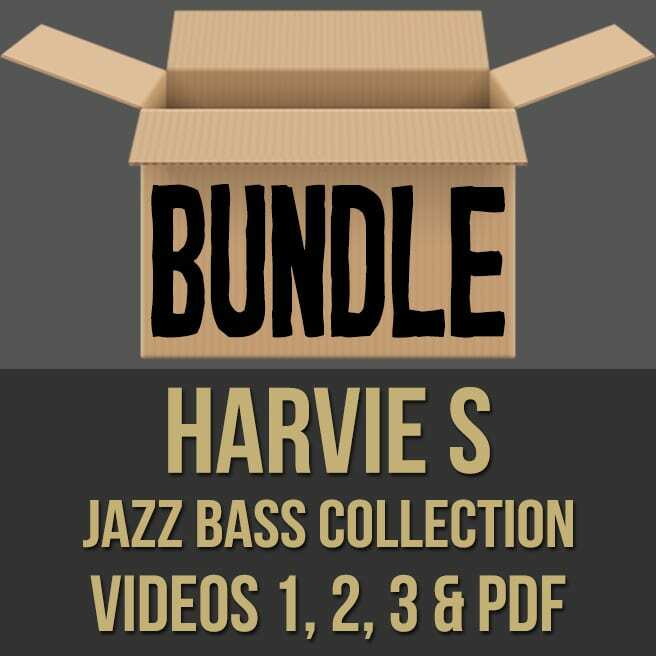 As a bonus, one of Harvie's bass duets is also included in this video which will help you practice walking bass, solo ideas and technical proficiency. 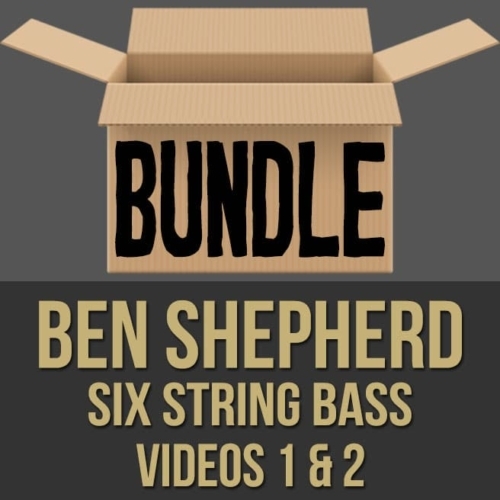 If you want to get some real wisdom from a man with a TON of experience in the jazz scene, this bass masterclass is for you. NOTE: There is a PDF as well as Play-Along tracks (for the duet) bundled with this video.